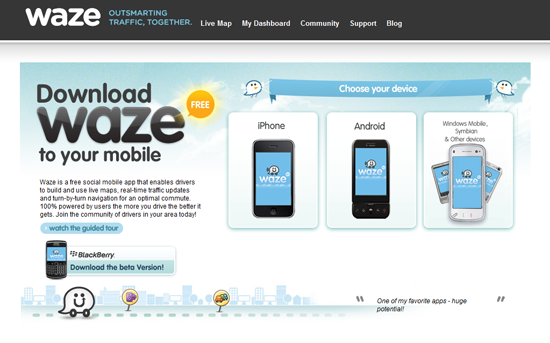 "Waze is the world's fastest-growing community-based traffic and navigation app. Join other drivers in your area who share real-time traffic and road info, saving everyone time and gas money on their daily commute." 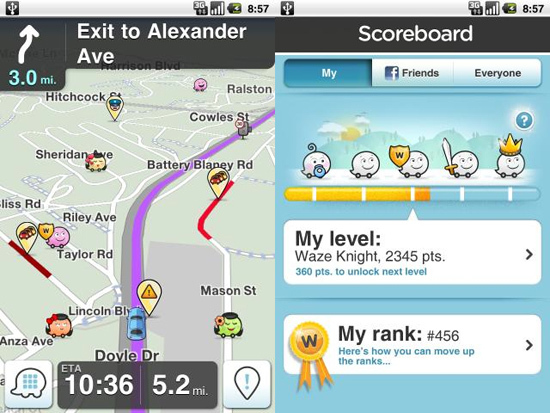 Today, Waze users in Malaysia also get useful traffic information, and check where they go to, especially they enjoyed to share the info, such as an accident, police restrictions, hazardous conditions on the road or provide alerts to other users and they also can check who are their friends' cute avatar on anywhere in GPS Waze! You also can change your avatar if you success to unlock new avatar with the points or route-km! 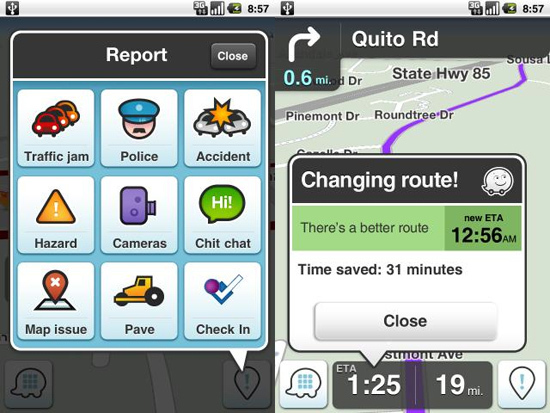 Waze will also tell you about which one is faster way of traffic in your home country - for example, you can save 5 or 7 minutes if you follow the proposed new route. 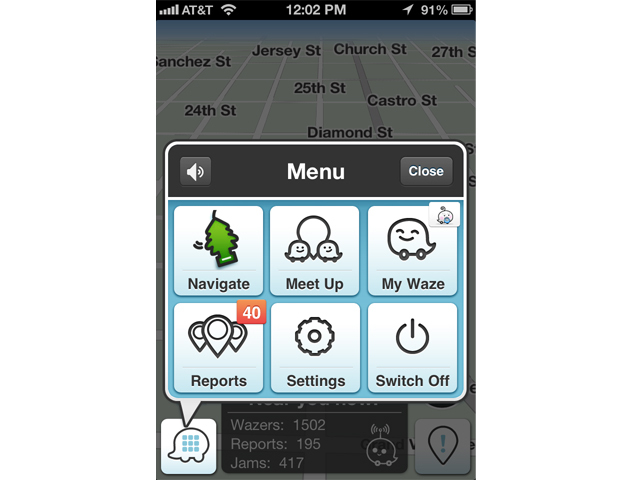 In addition, new feature is the ability of users to communicate with other Waze users. You can ask Waze users before you reach the traffic jam. 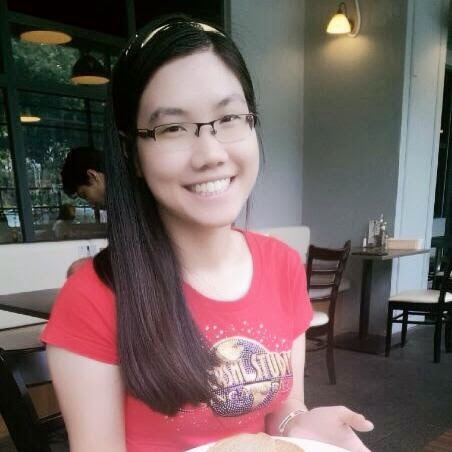 :) So, it's FREE app to help you avoid the traffic jam! How I feel about this app, Waze? My best friend and I used the Waze on our first time, since we really don't know where place are we going to! So, we try our luck to use this app, at same times we try to figure out... We really enjoyed to use this app, Waze because we never lose the way to our place, okay. 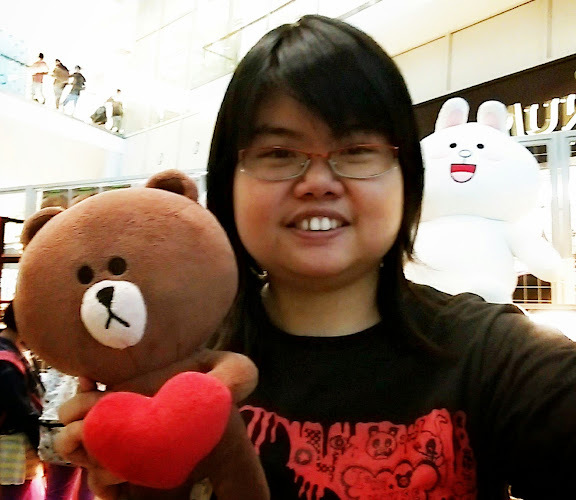 If I lost or miss the route, don't worry, there are always get another route to guide you too. It's easy. 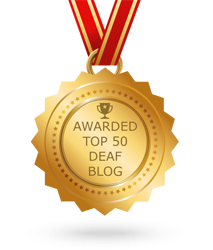 I think this is helpful for Deaf community, because Deaf friends need to ask the person to get info guides so always since they are lost. Now, they have their smartphones so, they can get FREE app, Waze with used GPS to guide them go to anywhere so easier! How you find a place to add in your Waze favourite under the Navigate Lists? With needed the internet connection or WiFi, you just type a name of place in the search bar on Waze, it will show few different search engines, such as google, foursquares, Bing and etc. You can choose one from them, easy!